Dr. Francisco seeks to provide godly and practical instruction to women who desire to learn and implement biblical truths and principles from her life's lessons. As a personal mentor and a consultant, she strives to equip others to excel in the areas of ministry, daily living and education. This is accomplished via her books, conferences, seminars, weekly women's noonday bible studies, retreats and several eight-week sessions held throughout the year on location as requested as well as online for registered participants across the country and around the world. 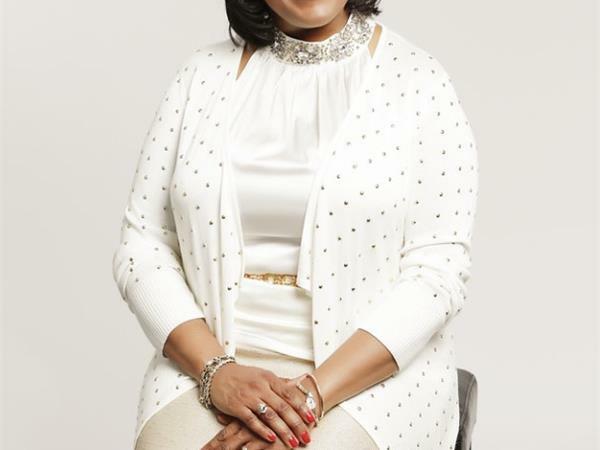 With over 15 years of television experience alongside her husband, Bishop L. W. Francisco III, Dr. Francisco also is a contributor to the Shaping Families radio broadcast sponsored by Third Way Media, She offers pastoral insight and biblical solutions while addressing difficult, real life issues that families often face. Although Dr. Francisco has served as a motivational speaker, teacher, worship leader and author, her greatest joys are found in serving God, spending time with her family and friends, and practicing self-care.